Vacation, for us, is almost over. 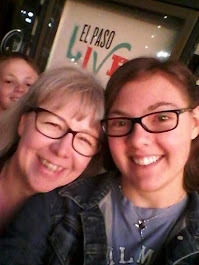 I think we have about a week and a half before the routine starts back up with band rehearsal and getting a girl ready to go back to college. We are headed into back to school mode very quickly. I am trying to squeeze the last bit of luxurious laziness out of what is left of our days. 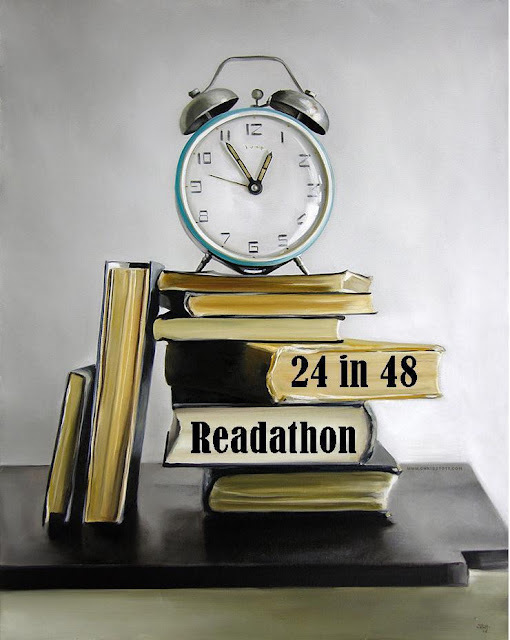 This particular weekend there happens to be a 24 in 48 hour readathon. I have signed up and have two books that I need to work through before I make the August TBR. Check out the website link above for more details. I will try to post my plan tomorrow here. I hope you can join us! The photo above is from the 24in48 website and organizers. There is also a week long BookTubeathon starting Monday the 24th. Check out the following for all the fun things they have planned. I signed up, but realized I have a boatload of other stuff that needs doing this weekend. I may start early - tonight - just to get some sort of start. Haven't actually made a book list. I know I wanted to read a couple of the books on writing, but I'm in the middle of two other non-fiction books - Sophie Hudson's (BooMama) book on mentoring, and a book from one of the professors I took a free on-line course with on "learning to learn." That one is about people who have made huge career shifts. I'm thinking finishing both of those would be a better use of the time.